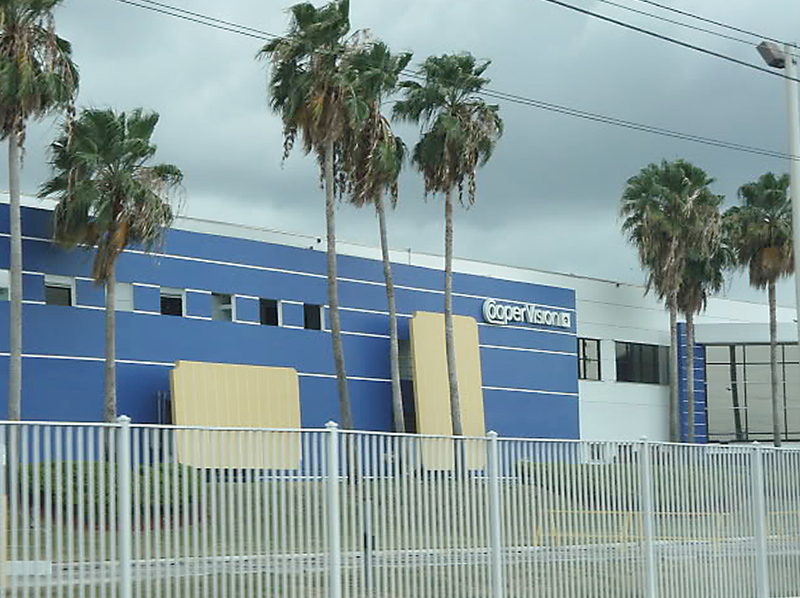 The CooperVision Manufacturing campus is a 564,800 sf facility on a property of approximately 33.53 acres located in Juana Díaz, Puerto Rico. The facility is composed of a series of manufacturing, laboratory, warehouse and office buildings that produce contact lenses for the OTC market. The original manufacturing facility was built in 1998, and the latest building, AMO, was completed in 2013. In keeping with CooperVision’s commitment to a culture of continuous improvement, the Campus EHS, Facilities Engineering, and administrative staff have endeavored to integrate programs that seek to improve the energy and environmental performance for all campus buildings and operations. In recognizing the significant progress of this energy and environmental performance program, CooperVision is working with PIERI Architects to pursue a LEED EBOM v4 certification for the entire campus, beginning with the Campus Master Plan and the 112,000 sf AMO building. The Campus and AMO building are registered as LEED-EBOM projects and the process of acquiring an EnergyStar certification and developing Campus and Building specific policies and practices that integrate energy and environmental performance into their operations is under way.